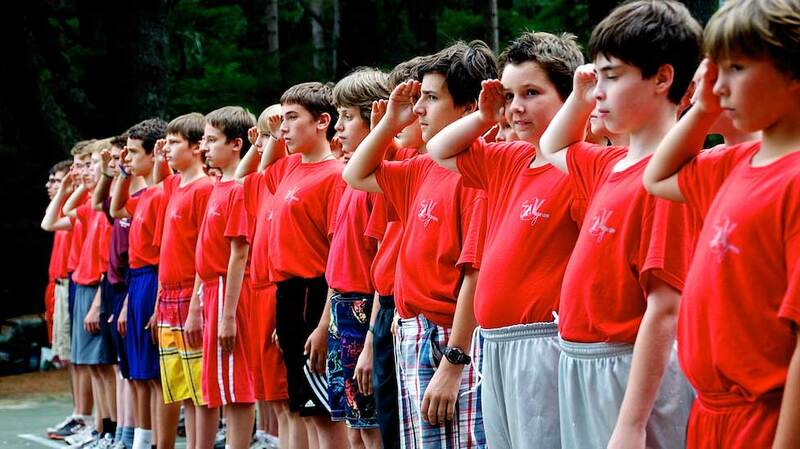 As you may recall, we do not require a mandatory uniform at Camp Wigwam. We do suggest, however, that all campers bring a minimal amount of camp uniform for use when participating on intercamp teams and when traveling outside of camp. Below is a list of suggested clothing that may be brought from home, or purchased at a store in your area. Be reminded that our laundry is done weekly, and returned the day after it is sent. Thus, 8 or 9 days worth of clothing should suffice. Personal Equipment – Tennis racquet, baseball glove, tennis balls, flashlight, golf clubs (optional), fishing rod (optional), etc.